The Big Game is approaching! Yeah, you know the “Big Game”? The one that’s trade marked and shall not be named? Gathering around a spread of tasty apps is a Winter ritual for many Canadians. 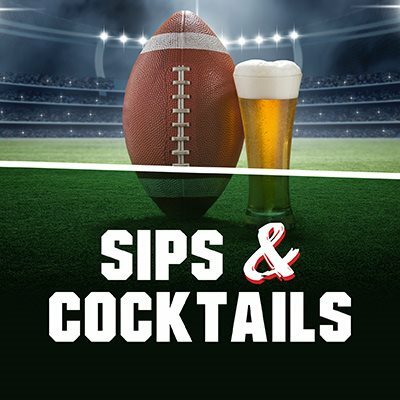 Whether there’s a competitive spirit in the air, anticipation over the half-time show, or you’re just there for the commercials, everyone can agree on one thing: it’s all about the food and drinks. Don’t eat before you come, because we’re putting out a SERIOUS spread. Our store teams have been helping New Brunswickers fill their carts for generations, so we know what hits the spot. 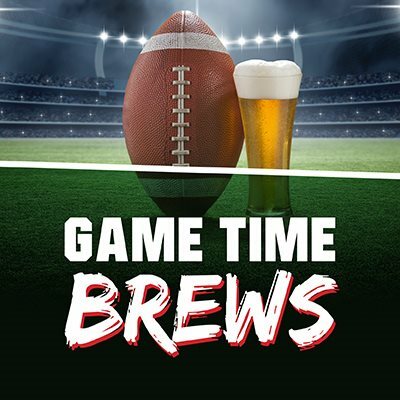 Click on the boxes below to check out Game Time Brews, Sips & Cocktails, Pre-Game Appys, and Quick Pairings. Don’t know where to start? 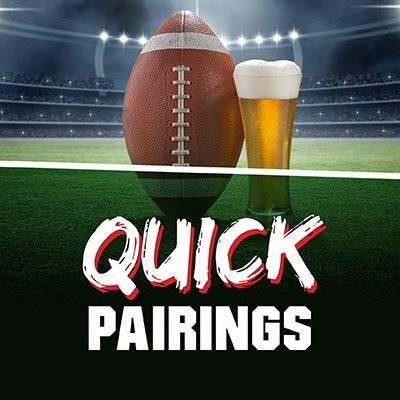 Get a quick lesson on simple appetizer drink pairings here, then choose some of these super sharable appetizers (Cider & Beer Chicken Nachos are a no-brainer). After that, use your new pairing knowledge to choose your beer or cocktails (wine lovers click here… we would never forget about you <3). 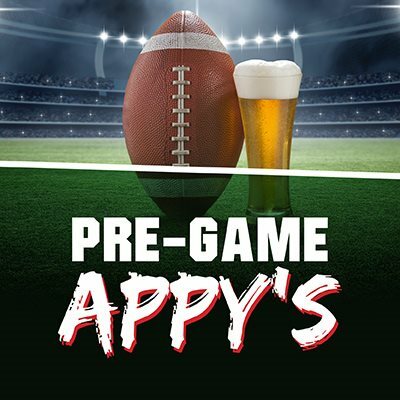 Start your Big Game shopping by clicking on the boxes below! Have any questions or ideas? Our in-store Product Advisors REALLY know their stuff, and would love to help you prepare an epic spread. Game on!